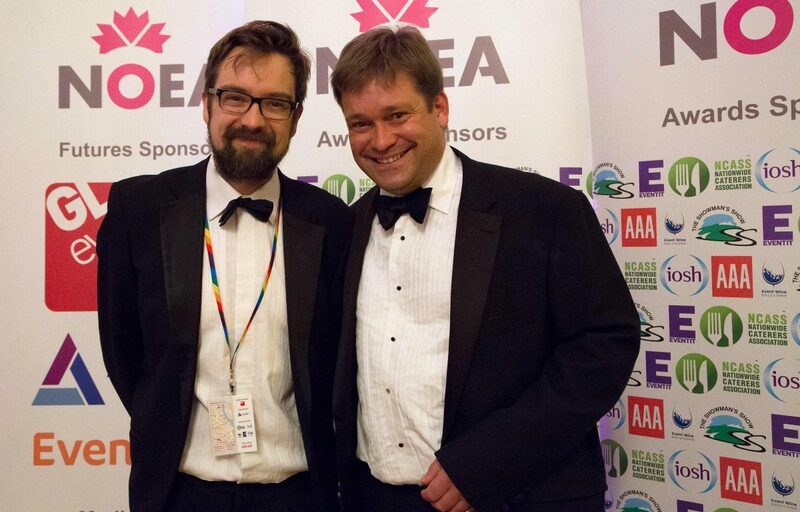 Outdoor event industry heavyweights NCASS and The Showman’s Show, will both be supporting the National Outdoor Events Association’s (NOEA) Autumn Convention and Awards this year with each supporting an award category. NCASS will once again support the ‘Best Caterer’ category with The Showman’s Show sponsoring the ‘Event Supplier of the Year’ award. Both brands have been long term contributors to the events programme and continue to show their support of best in class organisers and support companies as the evening awards that proceed the day convention. Judging for the NOEA Awards will take place in September, with plenty of time available for companies and individuals who wish to enter. The NOEA Awards remain one of the most credible award recognitions in the outdoor events industry.